Wander, wonder and explore these images captured in lovely light from across the globe and bring a piece of the adventure home in a fine art print for your walls. These images captured here are a split second peek into the journey, each a treasured gift, a moment frozen in time on film from a whirlwind of a trip that’ll take a lifetime to truly unpack in my head and heart. Each time I look at them it is another step in the breathtaking unpacking process and I hope it is for you too. These images were captured with medium format film in the heart of Florida. 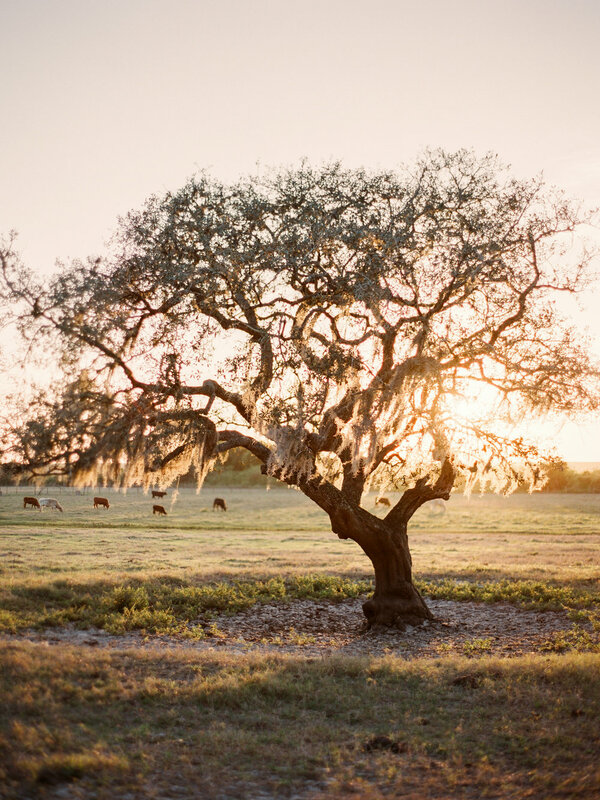 From golden pastures to enchanting cypress tree forests to sunny seaside scenes the vistas and vignettes found in my home state are nothing short of breathtaking. Explore some of my favorite sights, enjoy the journey and bring a little piece of Florida's beauty home in a fine art print for your walls. These images here were photographed using medium format film in the midst of grand adventures and leisurely strolls from across the country, moments on a journey with my camera in hand that took my breath away. Come along on the adventure and take a piece of the journey along with you in a fine art print for your home or office walls. Please note: The images you’ll find in my fine art galleries are captured on medium format film and have a soft, romantic film grain texture to them which will become more and more pronounced when printed at larger sizes. I find it quite lovely and hope you will too. 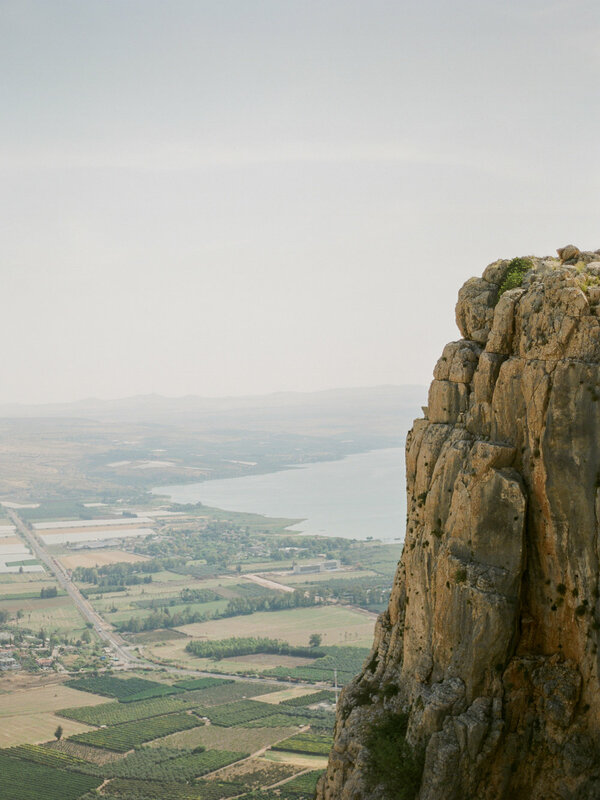 Fine Art Photography from the Holy Land. There is something about the light in Israel that I’m not quite sure I’ll ever be able to put my finger on. It’s bold yet gentle like a breeze, it’s crisp and warm all at once, it’s nearly perfect in every way. It’s like God took all the best light and put it there. Kind of like He did when He sent the Light of the World to this very place not just for a moment in time 2000 years ago but for all of time from that point forward. In May of 2018 I had the blessing of embarking on a Christian pilgrimage through the Holy Land of Israel, camera in hand. I was thankful to be surprised by the diversity of the landscape of this small country. At times lush and cool, then dusty and desert-like and yet at all times foreign and heavy with history. From Bethlehem, to Nazareth, to the shores of Galilee, to the Judean Desert, the streets of ancient Jerusalem and down the crowded Via Dolorosa stories first told in flannel-graph form in Sunday school rooms came to life for me in the warm Israel light in vibrant and very real new ways. Contact us at info@carolinemaxcy.com for custom orders.